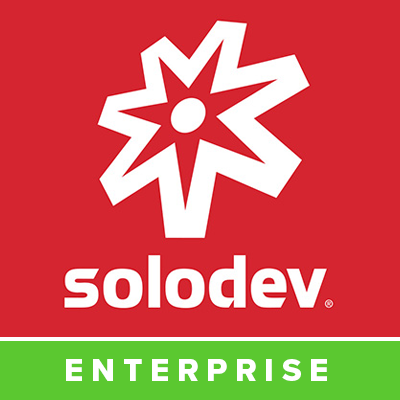 Solodev is the CMS for AWS. Built for the most demanding enterprise-level applications, Solodev CMS Enterprise Edition for AWS OpsWorks gives you best-of-breed features and advanced capabilities on a secure, highly available, and fully redundant architecture managed by AWS OpsWorks. Cloud-first, on-demand enterprise CMS designed exclusively for AWS on a secure, highly available, and fully redundant architecture managed by AWS OpsWorks. Convenient hourly billing or annual options.